The K8.2 is a 2-way active 8" speaker equipped with a 2000-watt power module carefully matched to high-performance woofers and compression drivers. DMT™ (Directivity-Matched Transition) ensures smooth coverage across the entire listening area. Advanced on-board DSP provides Intrinsic Correction™ voicing and advanced system management to further optimize performance. Superbly flexible, the K8.2 provides a library of preset contours for common applications such as Stage Monitor, Dance Music, Musical Instrument Amplification, Hand-held Microphone and more, while also offering storable Scenes to recall user-configurable settings such as input type, delay, EQ, cross-over and selected contour. Operated as either main PA or as a floor monitor, the speakers can also be flown, wall- or truss-mounted, or placed on a speaker pole,either straight-firing or with 7.5-degree down-tilt. The K series include a global 6-Year warranty with product registration. 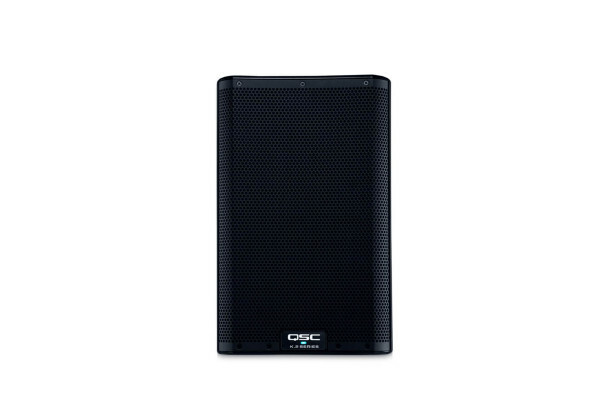 Seen the QSC K8.2 Active 8" PA Speaker from another UK Dealer Cheaper?